To close the achievement gap, diverse classrooms need a proven framework for optimizing student engagement. Culturally responsive instruction has shown promise, but many teachers have struggled with its implementation―until now. 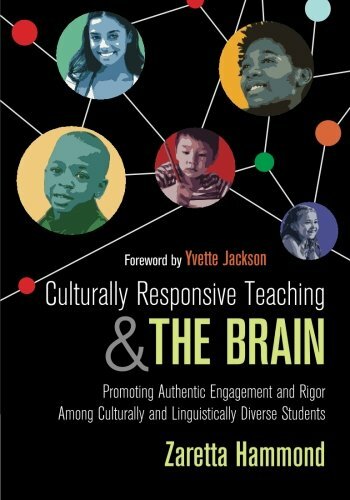 In this book, Zaretta Hammond draws on cutting-edge neuroscience research to offer an innovative approach for designing and implementing brain-compatible culturally responsive instruction. There are definitely many frames of thinking this book provides, along with scientific backing, that allow educators to reexamine their practice and ensure that they are seeing their students holistically. Most of the text includes reflective and actionable questions for educators in this endeavor, but when talking about math and science educators in particular, the author should have given readers more to reference than just the couple of pages provided. Current info on the factors that influence brain development and plasticity . Useful for educators.